Get valuable, relevant advice from the UK’s leading driver-focused road safety organisation (Your Car battery can die at any time of year but more likely when the cold temp hits the battery. Like so many products these days, car batteries are better made than ever. I am of coarse talking about the 12 Volt Battery that at the moment fit most of cars that are on our roads. The lead acid battery has been with us for many years now and has now developed into a reliable part of your cars electrical system. Over the years we have noticed that the batteries fitted to Japanese cars seem to last the longest from new, usually about seven years before replacing. The batteries on Fords and Vauxhall cars only last about three years before a replacement is required. I do not really know why this, I guess it must be something to do with the rest of the cars electrical system. The batteries that the cars are fitted with original equipment are usually of good quality. 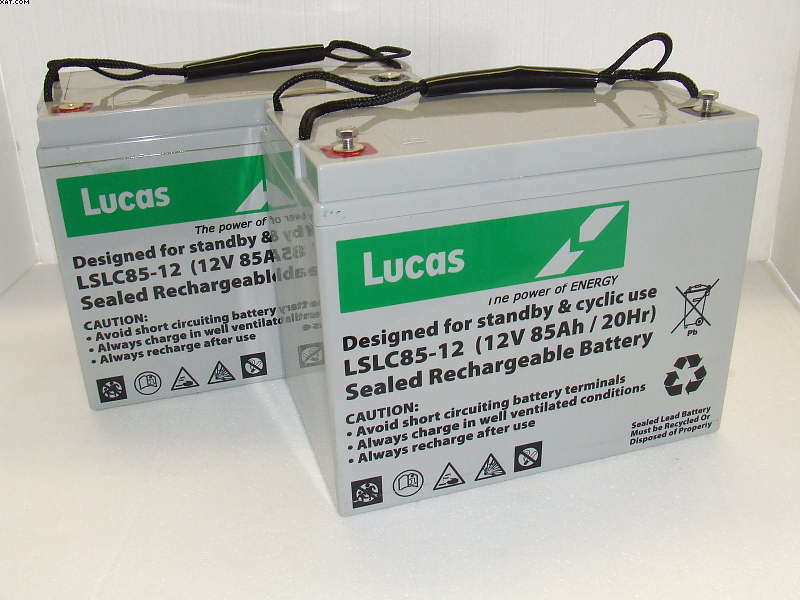 We know this because we can buy the same products from the battery manufacturer with different make labels. For instance Johnson Controls, one of the World’s biggest makers of the New Car Battery (if not the biggest) make batteries for the car manufacturers and for the replacement battery market, so unless they are told to make the batteries to a lower standard, the products should be the same quality. We buy batteries that are made by Yuasa, In 2004, Yuasa Japan merged with Japan Storage Battery to form GS Yuasa Corporation. When we replace a Discount Car Battery from a car that has been made in the Far East almost every battery that we replace is either a “GS” battery or a “GLOBAL” battery and these batteries appear to last longer than their European counterparts, or is it the Far Eastern car makers that make their cars electrical systems better?. It please me though because the Tungstone batteries that we sell on Batteries OnThe Web.co.uk are made by Global batteries and also Fiamm Car Batteries in Italy. Looking for cheap batteries for your car? Here are some excellent tips to keep in mind to find cheap car batteries. Most motorists are looking for cheap car batteries at the moment, but you can get quality car batteries at a cheap price. The main thing to start with is the reliability of the company and can you trust them if you have a problem. Also to keep your side of the bargain are you honest about the correct use of the battery. One guy recently bought a battery to use on a go-kart and did not charge it in between races then complained that the battery was faulty; we get many similar cases like this. So if you are buying a battery for your car fair enough, but if you are using it for other reasons, you will have void the warranty, because we have no way of knowing that the battery was correctly charged, as a good working car would do. Going back to where I was, cheap car batteries are not always the best option. If you are selling the car then it would be a good idea to fit the cheap car battery, but if you are intending to keep your car then you should look for the best name that you can afford. You would be surprised at the variation of battery makes that are out there in the market place, the choice that we have is fantastic, so make the right choice for your car. Europe by Johnson Controls the World’s largest battery manufacturers, supplying a top class product and all the time creating better battery products for today’s greener car technology. You could also go for Tungstone batteries made by Global batteries. As I have said previously the cheapest is not always the best and go with an established company where you know that any future problems will be solved.